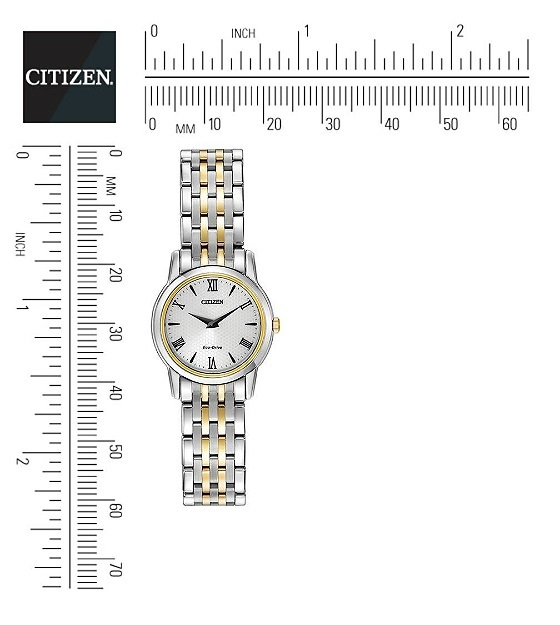 Sleek, elegant and ultra-thin, the Citizen Eco-Drive Stiletto collection was introduced as the world’s thinnest light-powered watch. 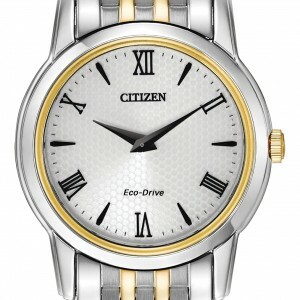 This two-tone stainless steel design features a white dial beneath sapphire crystal. 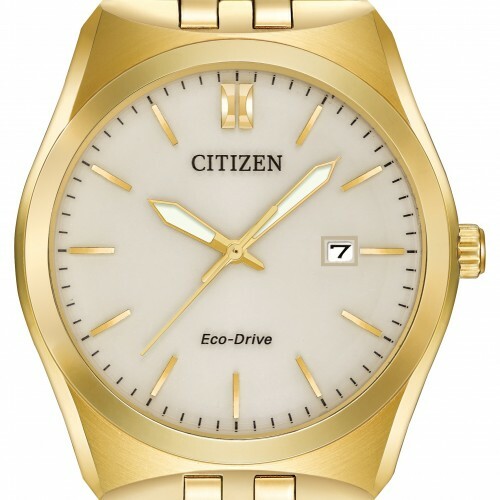 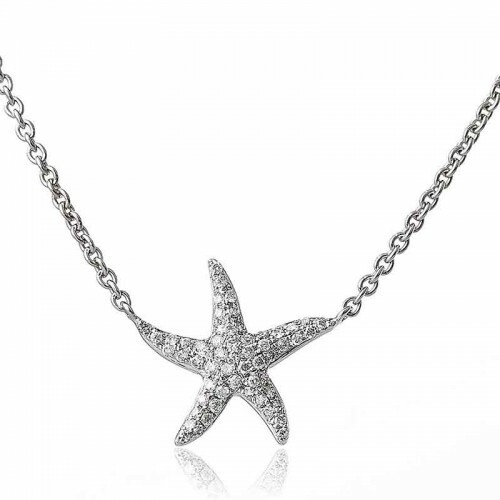 Categories: Jewellery for Women, Modern Watches.